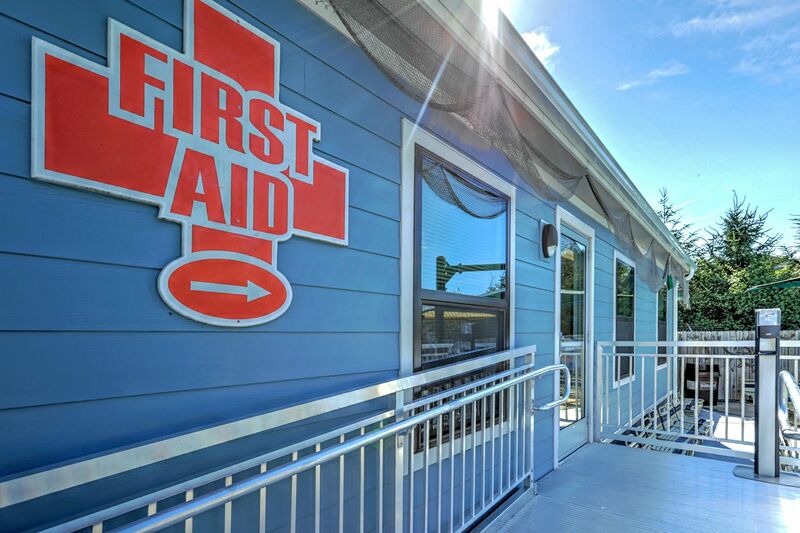 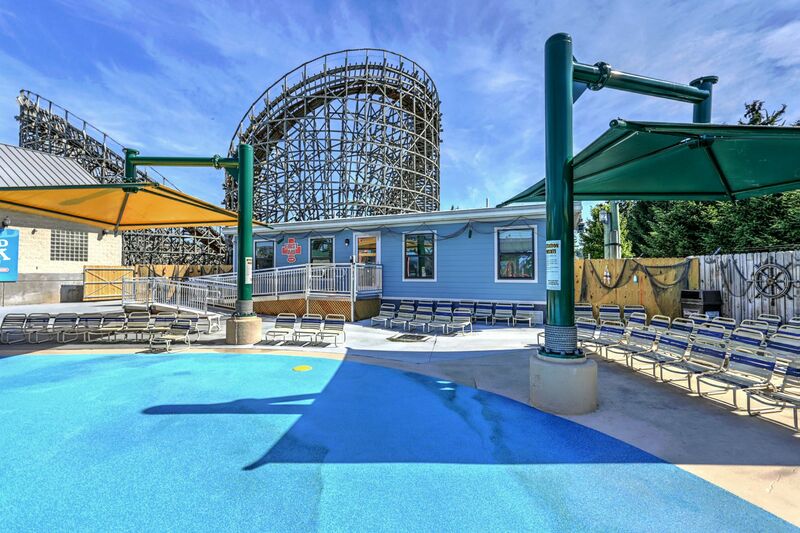 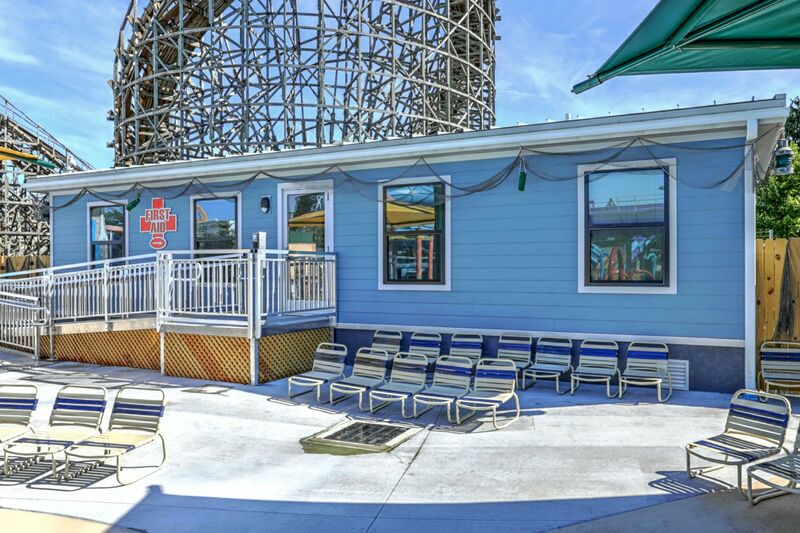 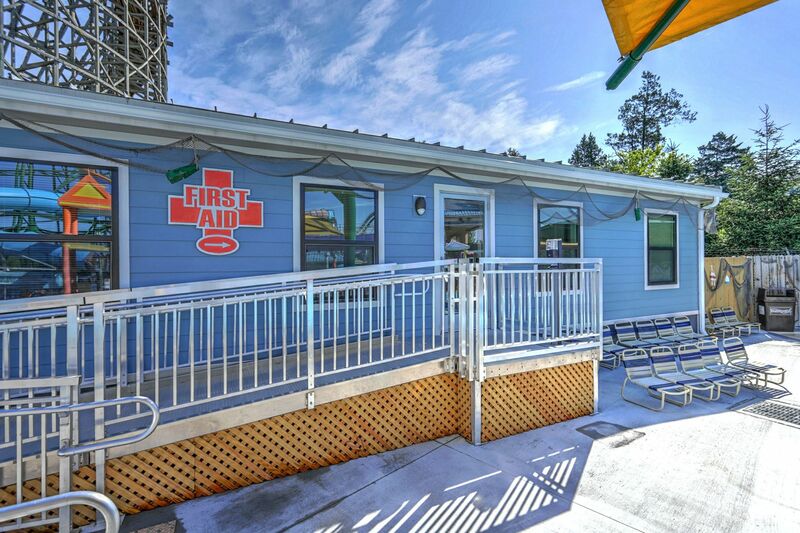 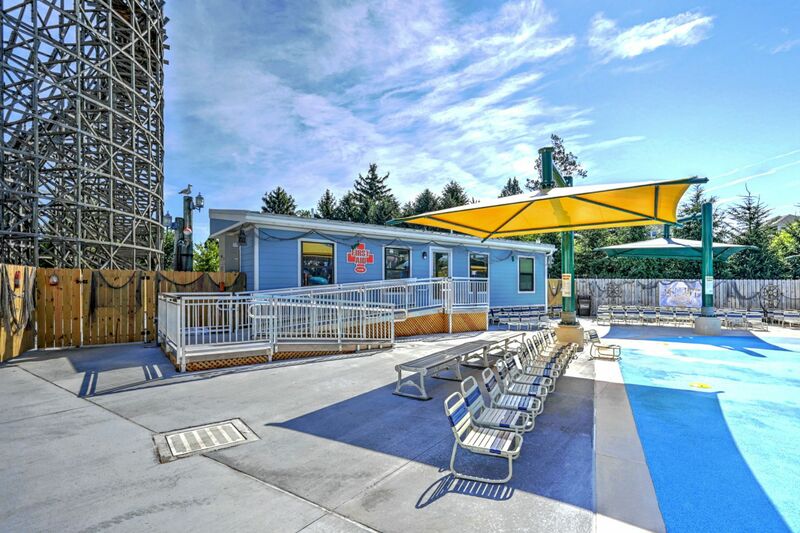 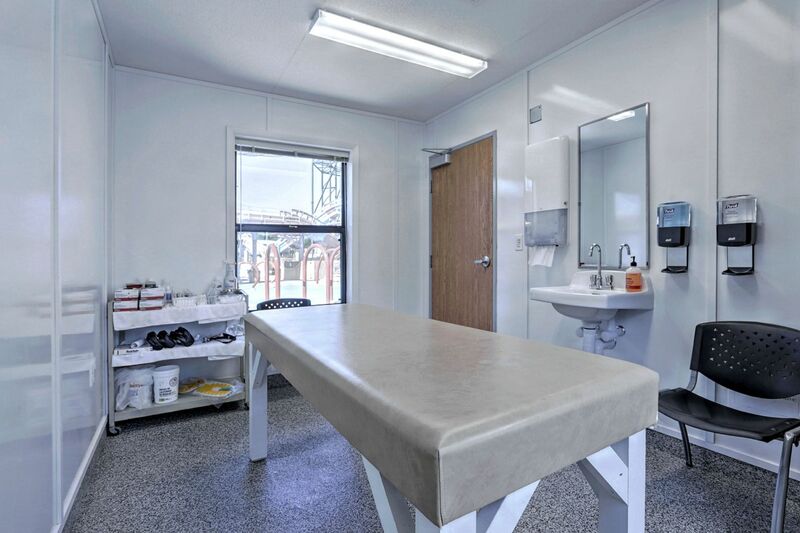 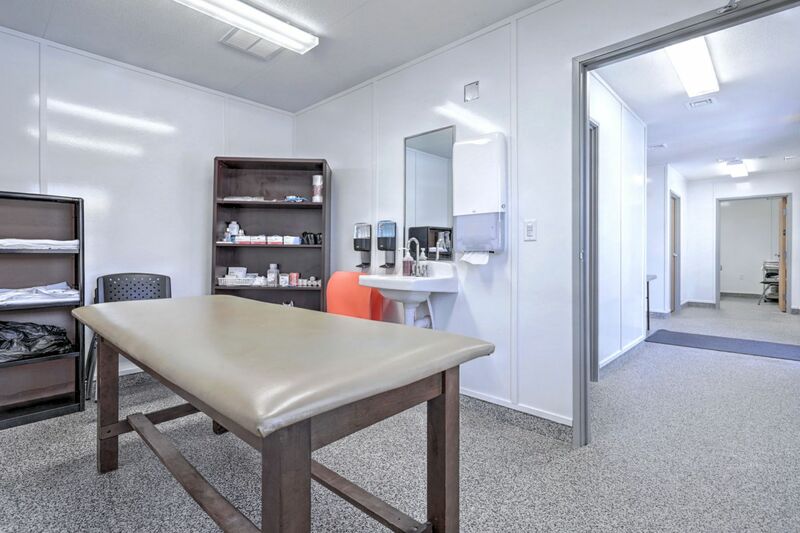 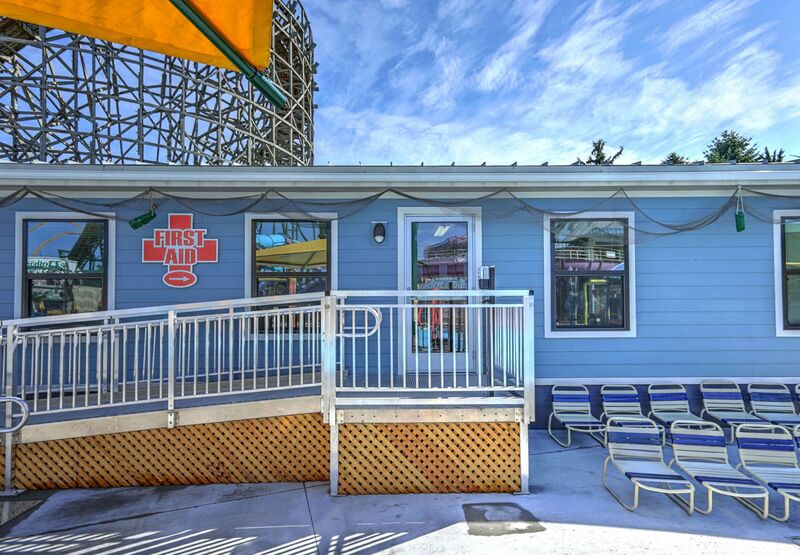 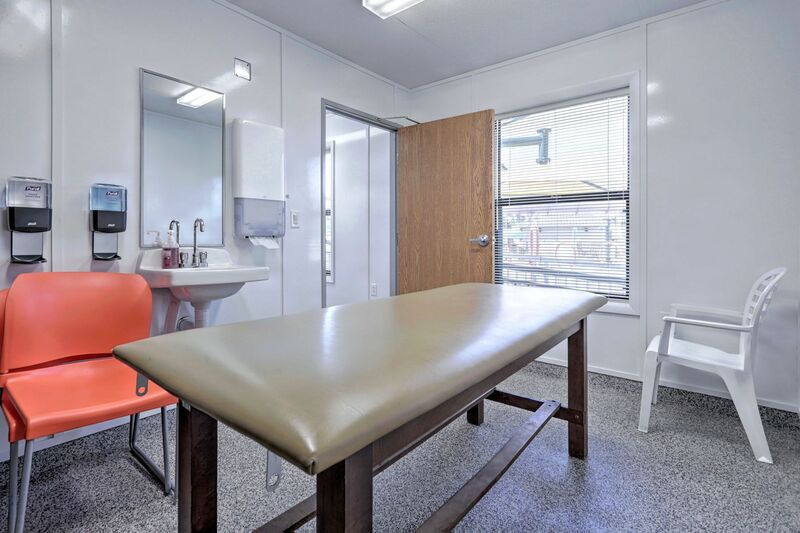 A family theme park was in need of First Aid building for an expansion to their water park. 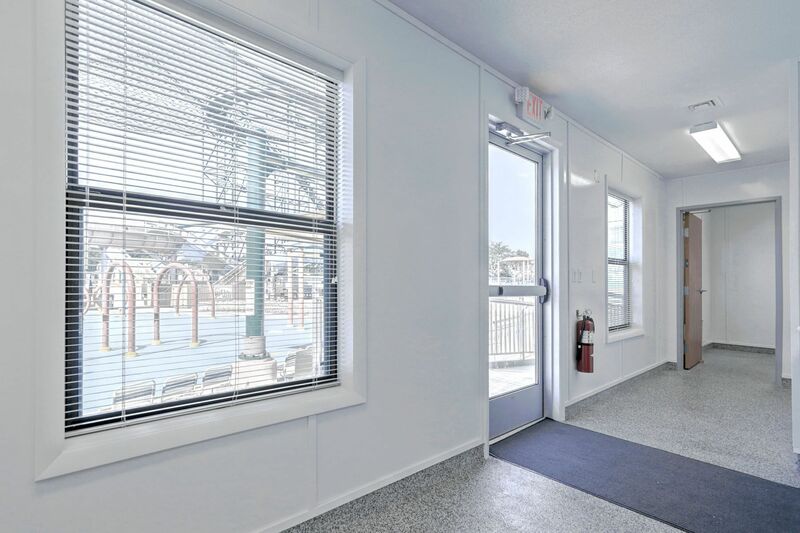 The building had to be constructed with durable materials, and installed during a tight timeframe in order to reduce disturbance of the project. 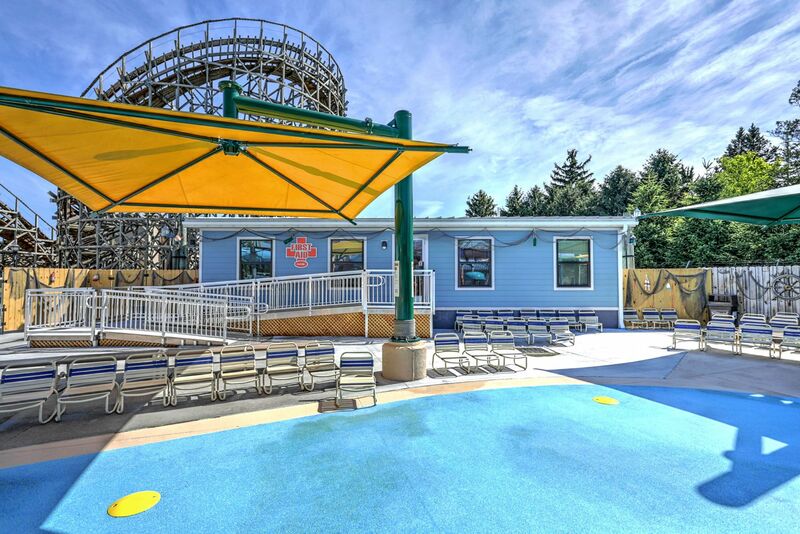 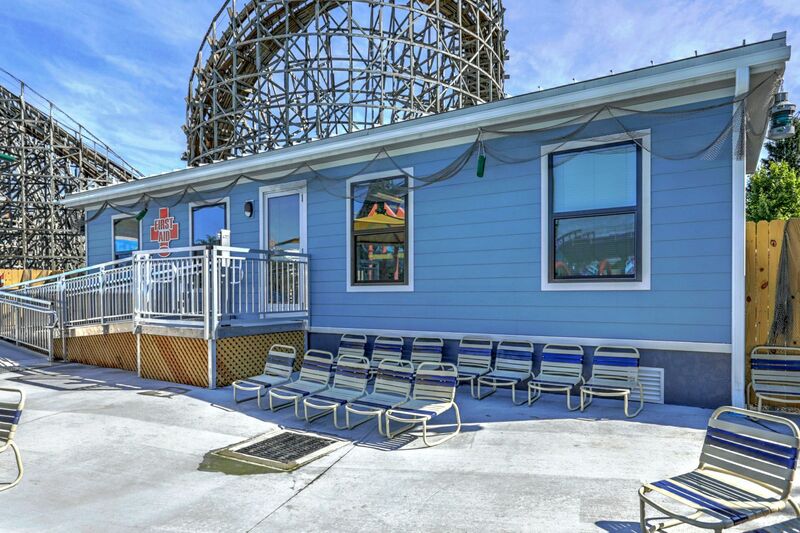 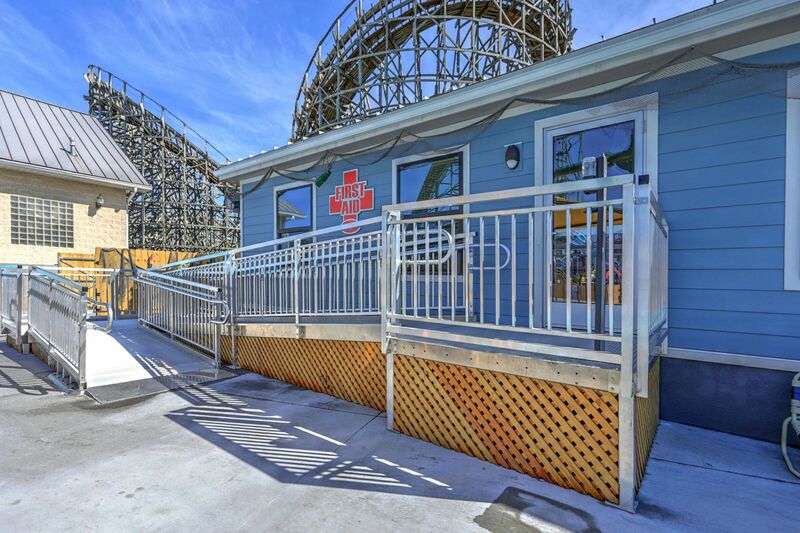 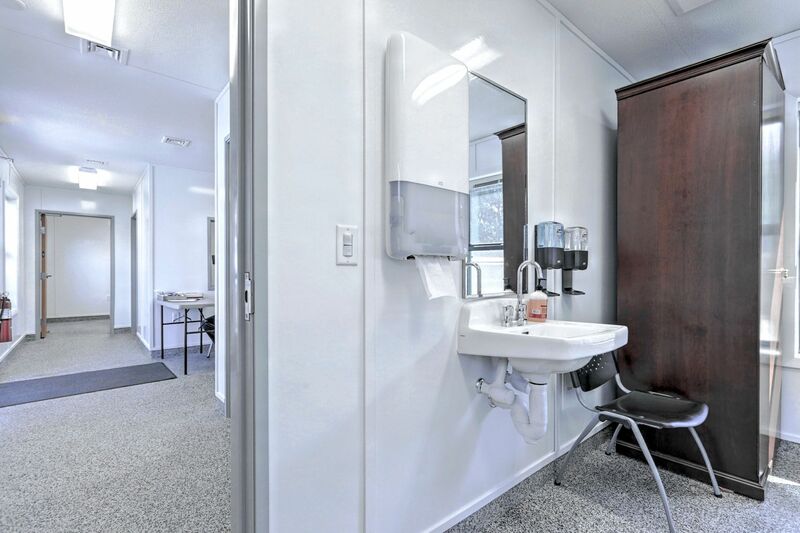 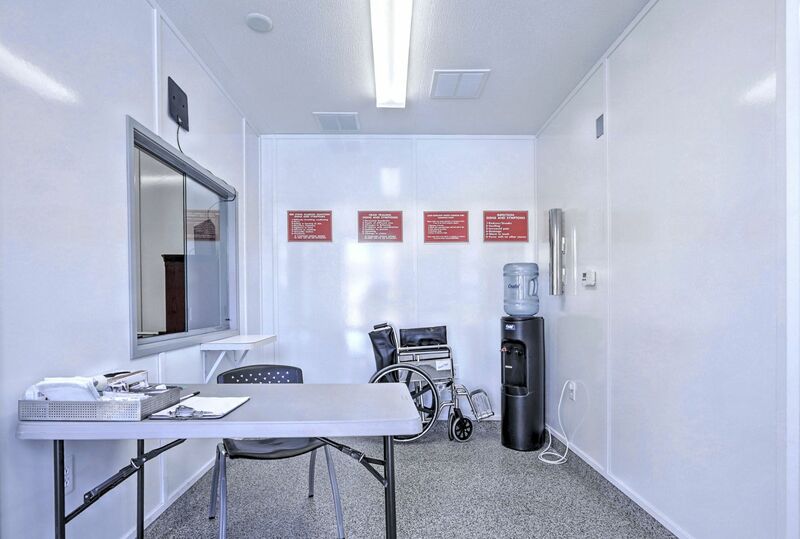 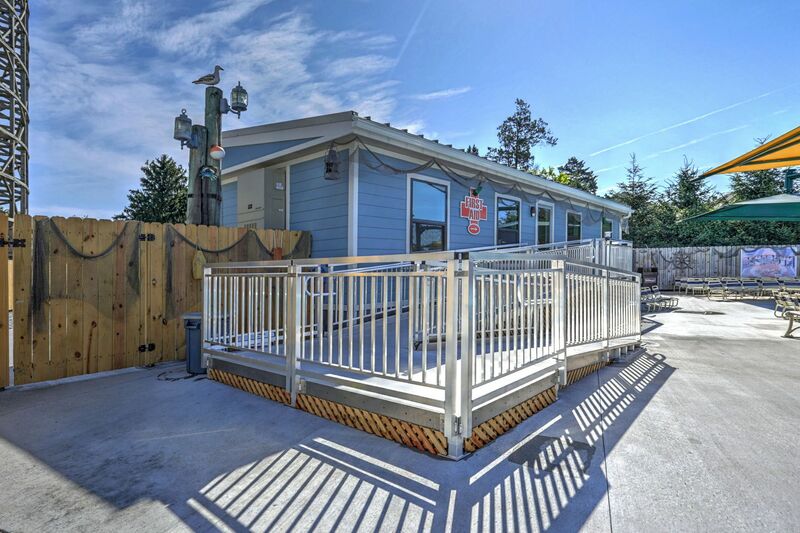 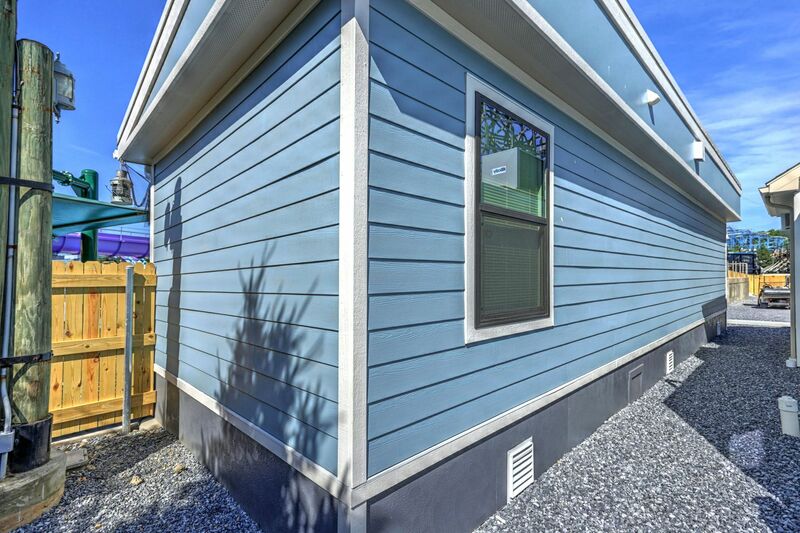 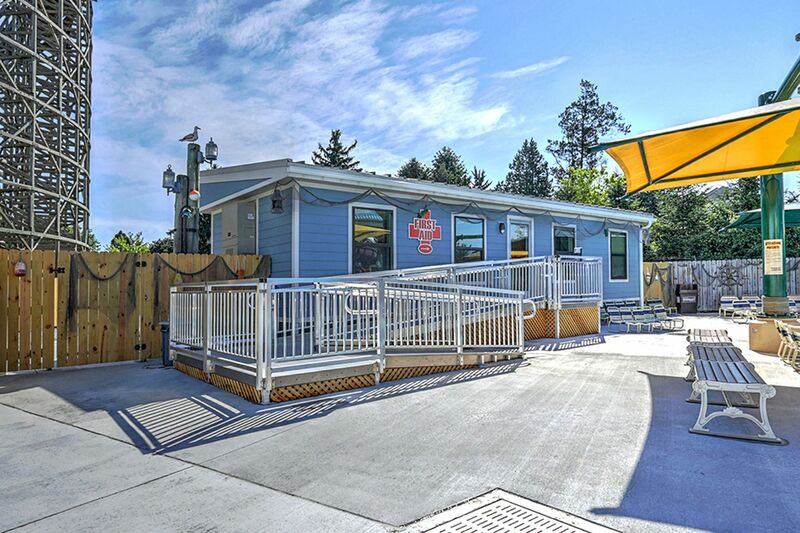 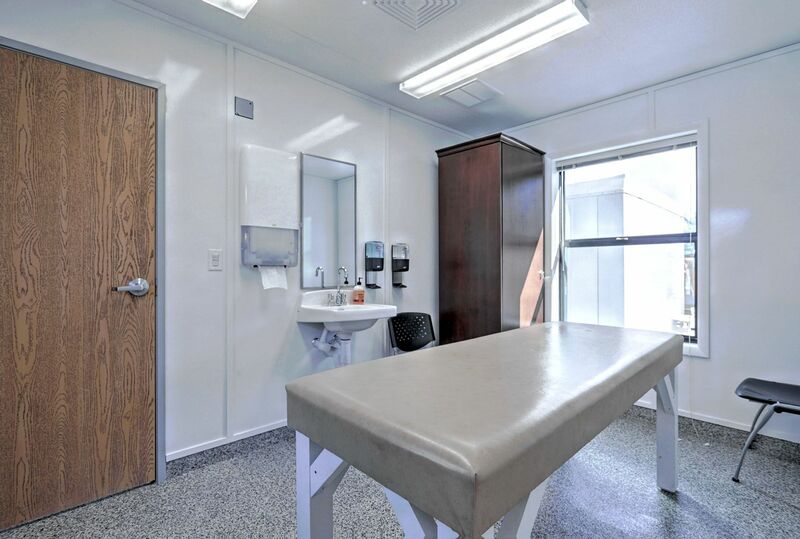 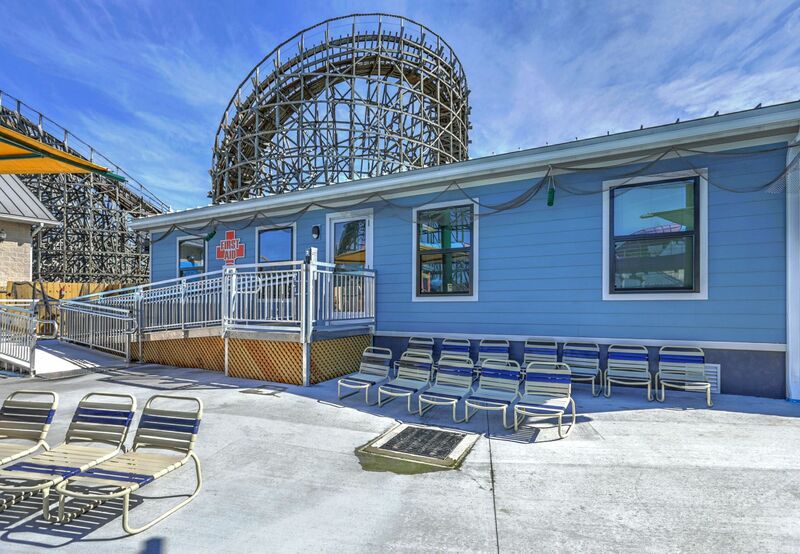 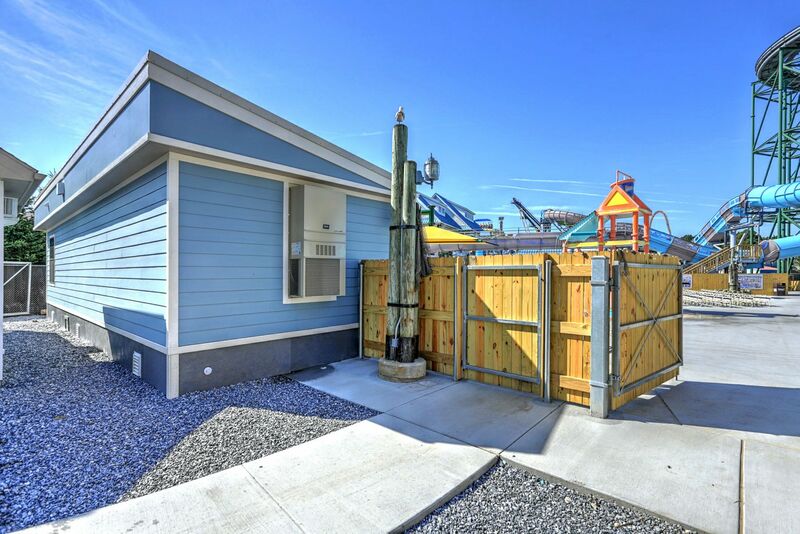 Modular Genius, Inc. used off site construction and built a 700 sq ft modular building for the park. 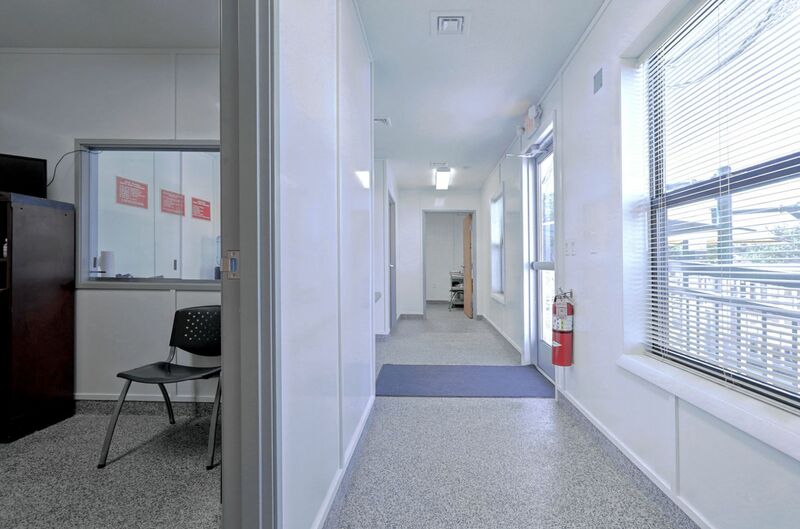 The floors were installed with an epoxy resin to insure the surface could be cleaned regularly and would not wear out with traffic. 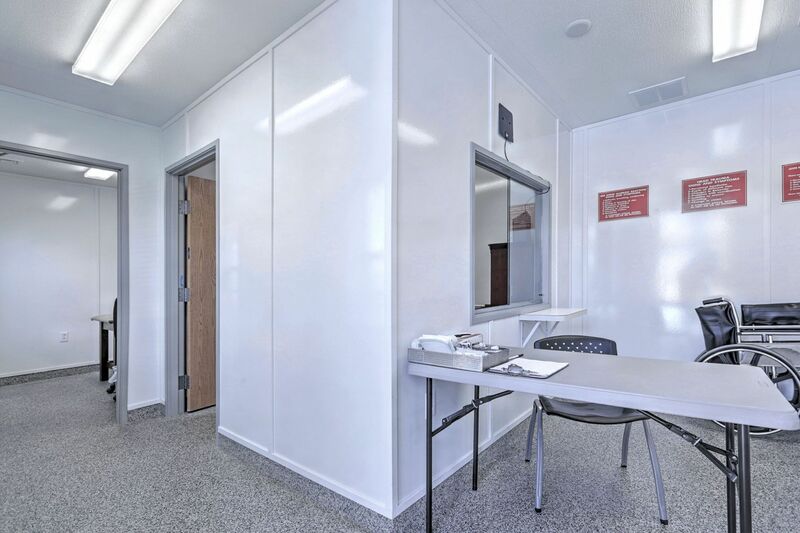 The walls had fiberglass reinforced plastic to insure they could be wiped down and cleaned properly. 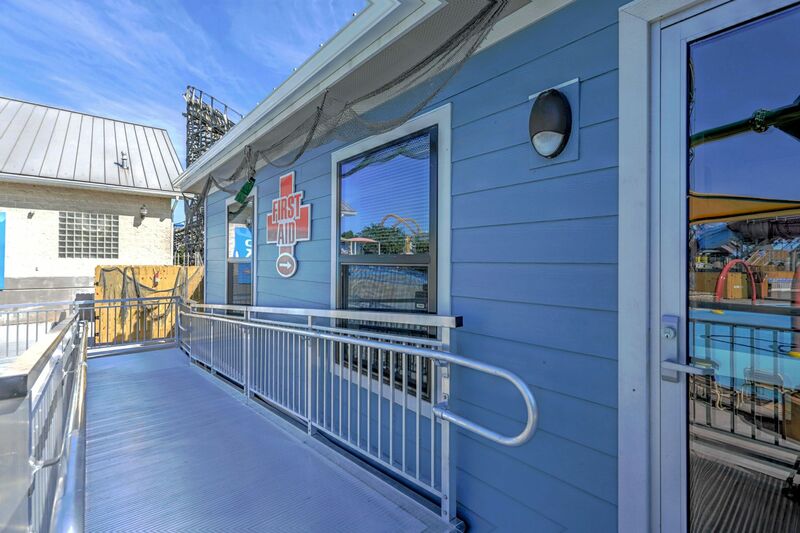 The entrance had a pre-fabricated aluminum ramp system installed to meet ADA code. 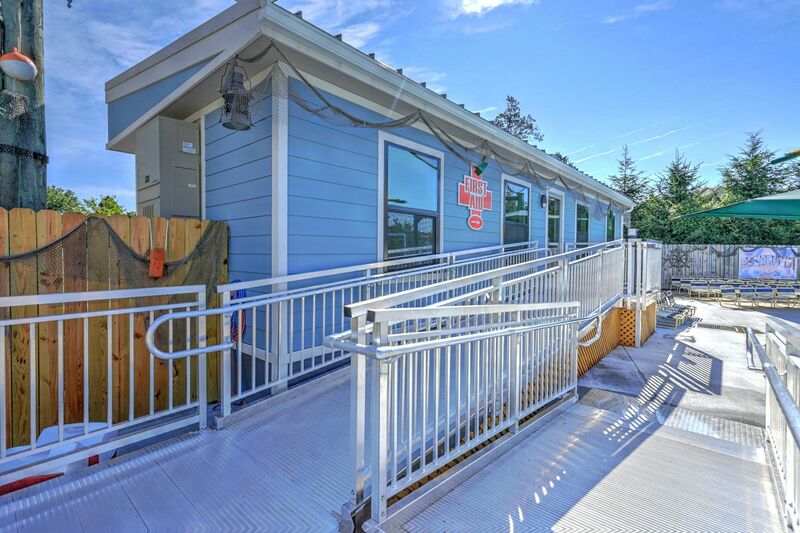 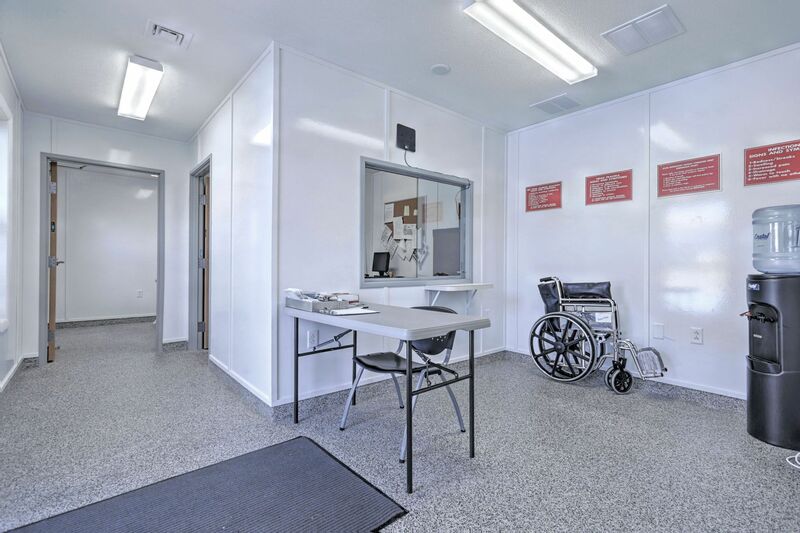 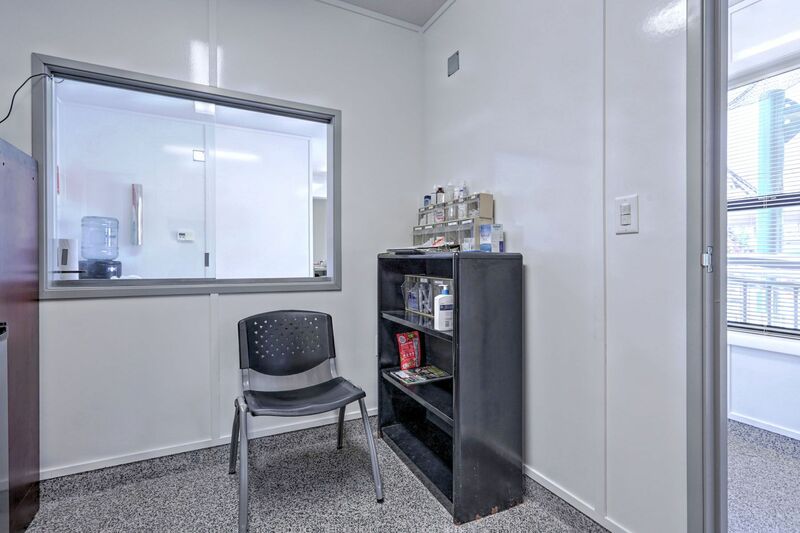 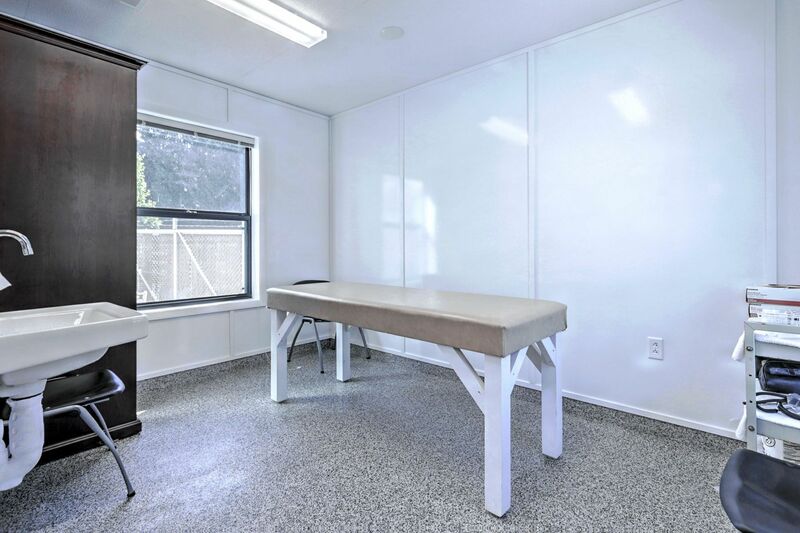 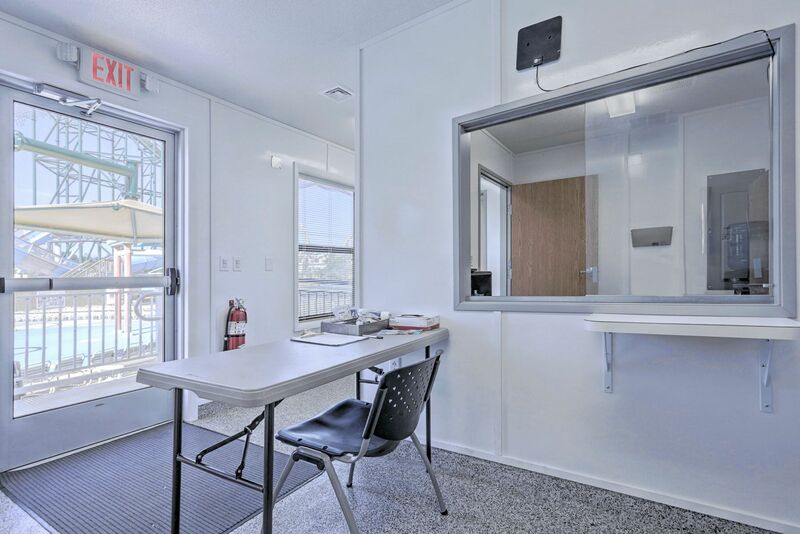 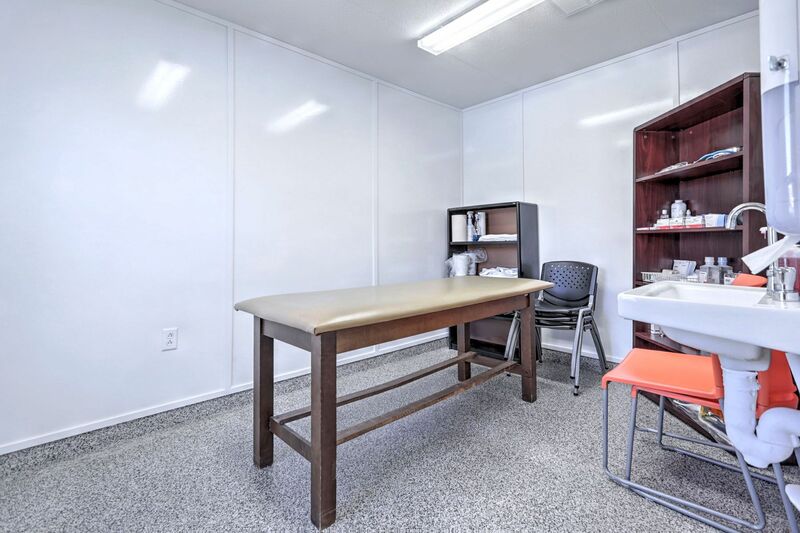 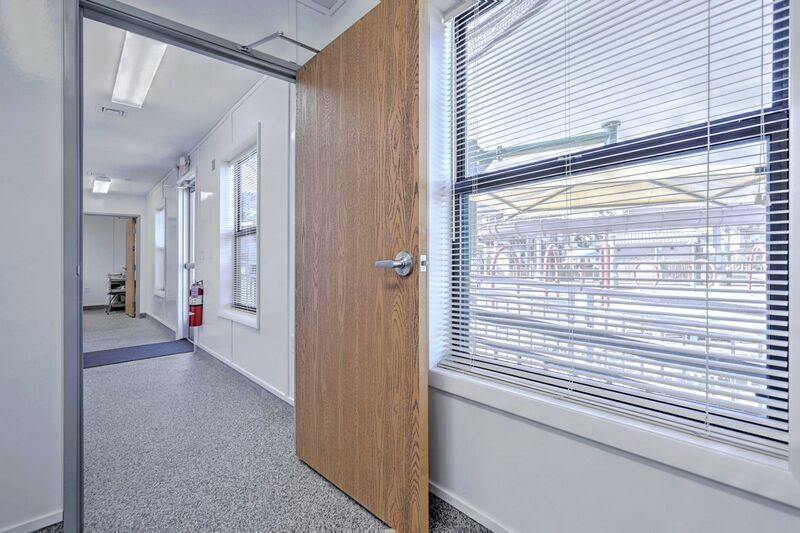 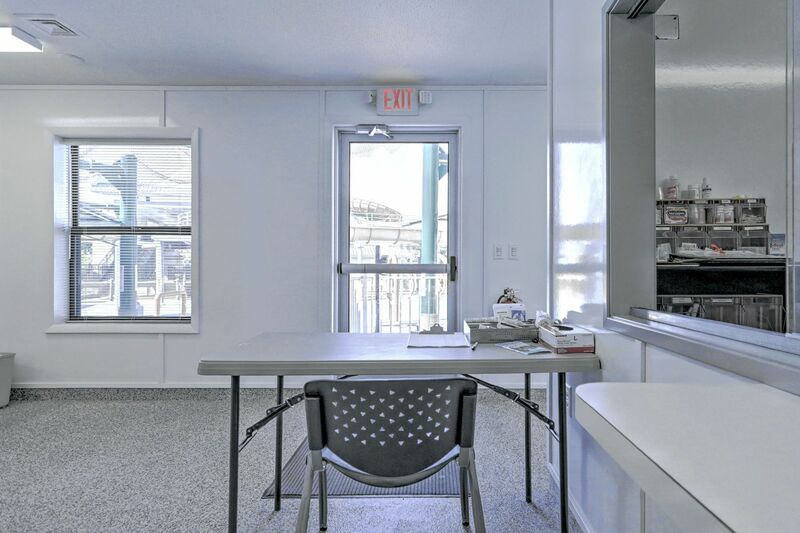 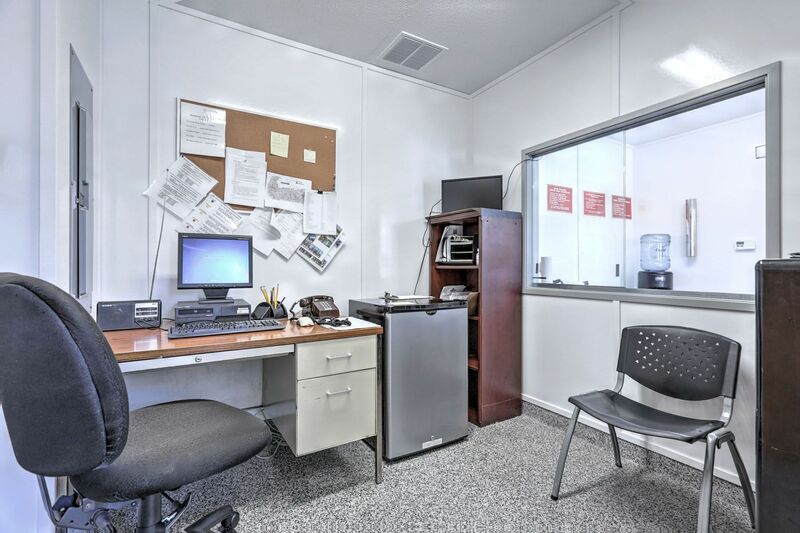 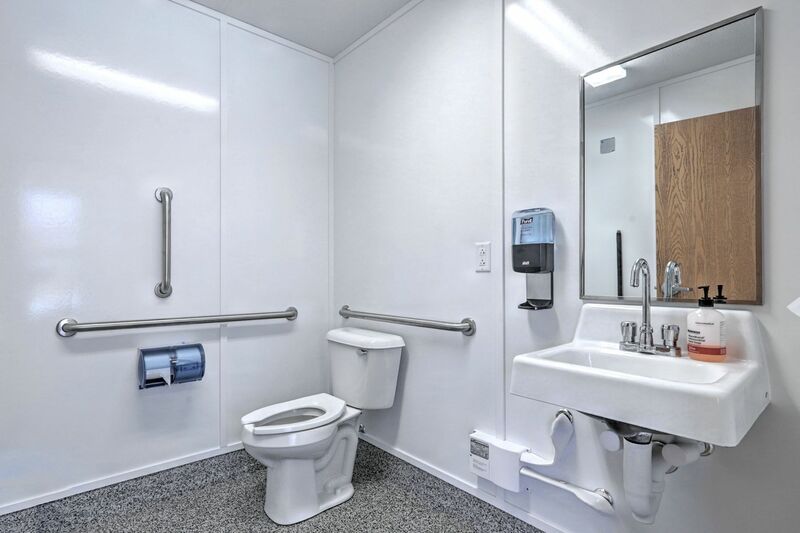 Modular Genius, Inc. fulfilled the customers’ needs and completed the project in 120 days from award to occupancy.